It's here, it's finally here! 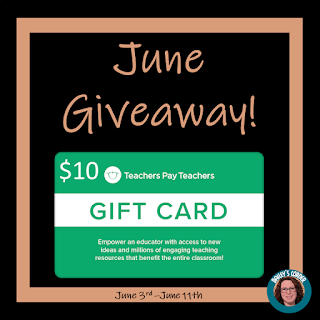 TpT has released details on their next big sale! The TpT BACK TO SCHOOL SALE is set for Wednesday, August 1st and Thursday, August 2nd! Everything in my store will be 20% off, including bundles. 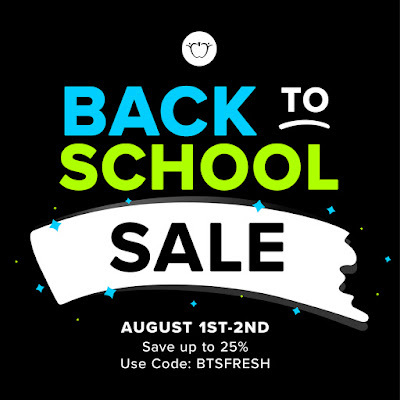 Use promo code BTSFRESH to get an extra 5% off! You can visit my store here!